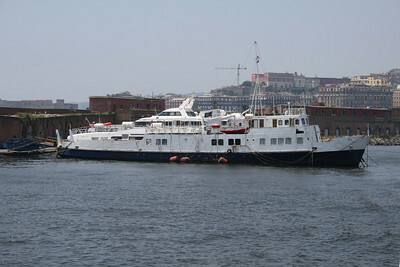 2010 - F/B ALA laid up in Napoli. 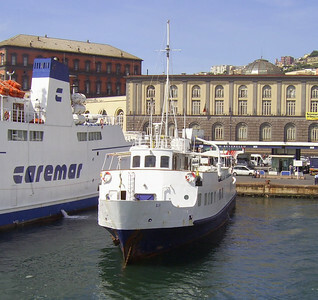 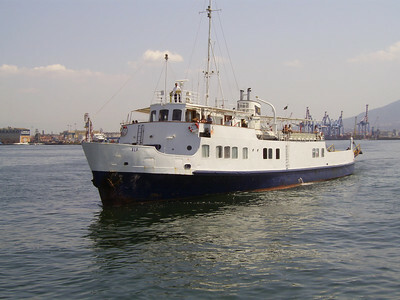 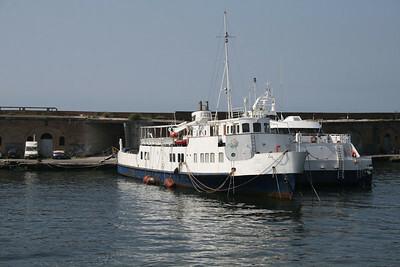 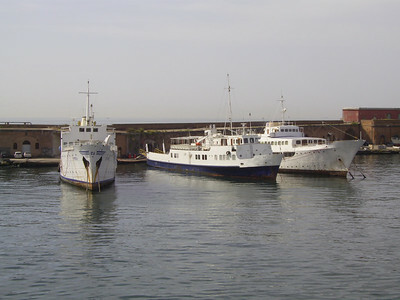 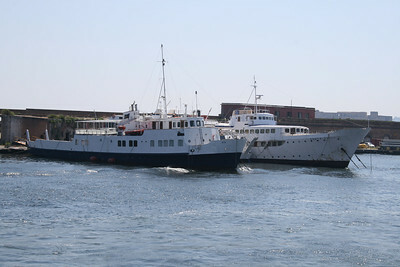 2007 - F/B ALA in Napoli. 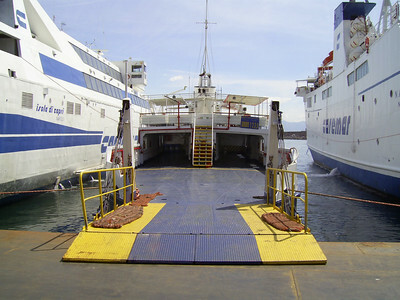 2007 - F/B ALA in Napoli, waiting to embark to Sorrento. 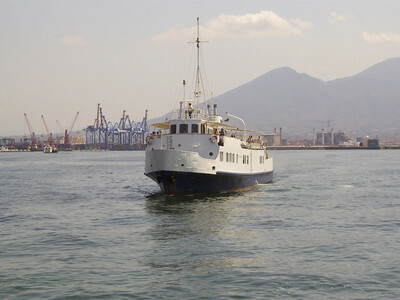 2007 - F/B ALA arriving to Napoli.